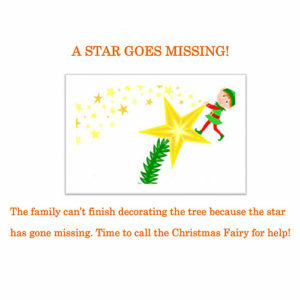 Santa has gone missing! The elves and reindeer look everywhere for him at the North Pole but he is nowhere to be found. It looks as though Rudolf might get the blame but it is suggested that they all go and see Claire and ask if they can borrow her robot with GPS. Claire, of course, never shares her toys, so she has to be persuaded. 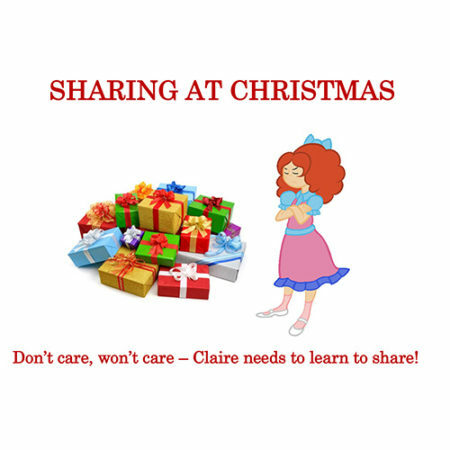 Eventually she sees the sense of sharing and the robot finds Santa – who had got lost inside Claire’s giant Christmas stocking! 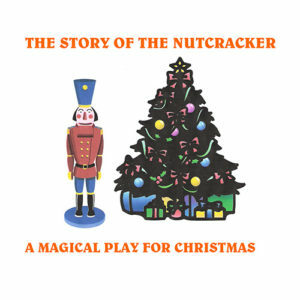 This play is written so that the cast size is entirely flexible and can be performed with as few as 16 children (even 11, if you double up on some of the parts) or as many as an entire year group of 90. 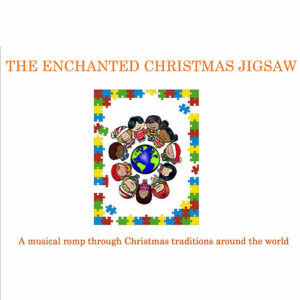 THE SONGS are performed by the author (a music teacher) on the download, so that you can teach them to your pupils. The music download also contains piano accompaniment without voice. 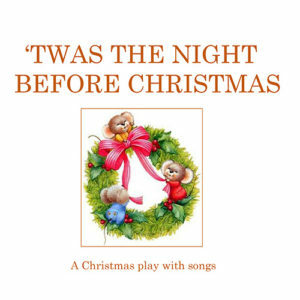 PLEASE VIEW THE SAMPLE OF THE PLAY AND LISTEN TO THE SAMPLE OF THE MUSIC DOWNLOAD.